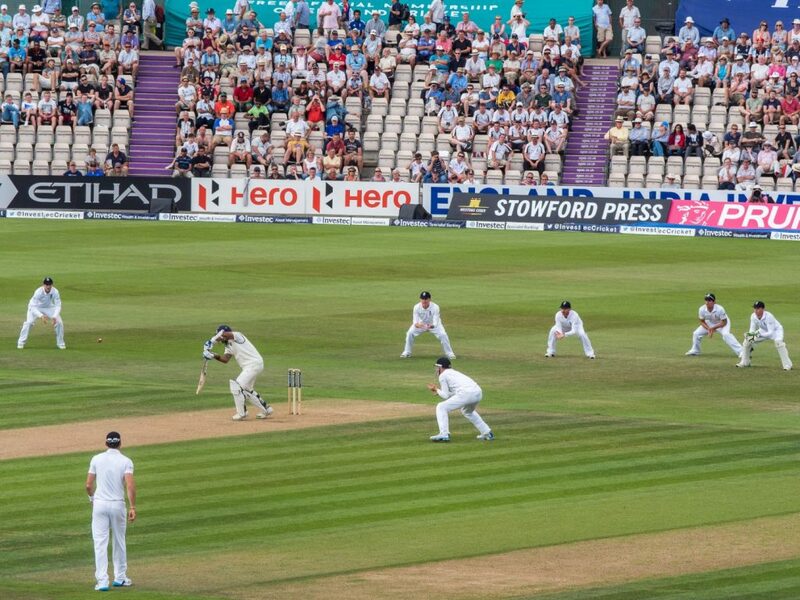 On Monday 21 May, The Ageas Bowl were hosts to Surrey and home team Hampshire in the Royal London One-Day Cup match. Hampshire won the match by four wickets with a final score of Hampshire 227-6 vs Surrey’s 262-7. WeFix technicians were on site for the day to offer same day mobile phone repairs to members of the crowd. 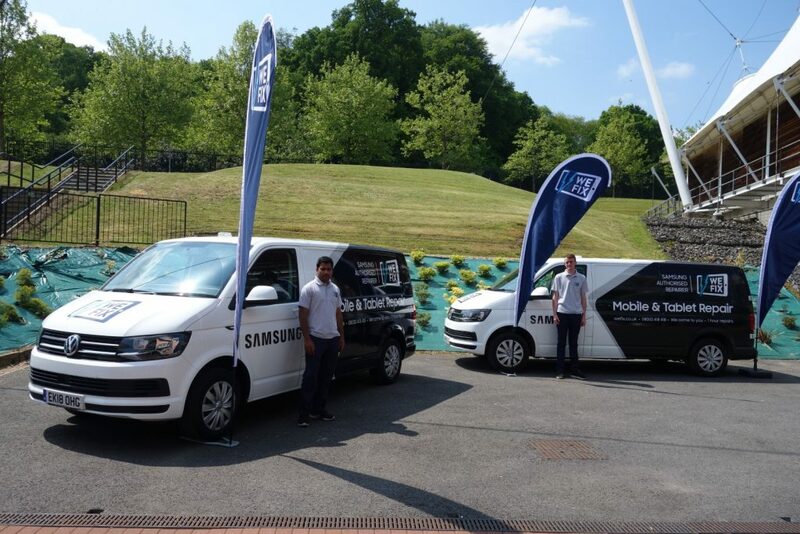 Cricket fans were bowled over with the quick-service on offer, enjoying both a hassle-free device repair and a home team win! Need your smartphone or tablet repaired? Book your repair today!